The Manners Apartment is available for two night minimum bookings. First floor location with access off main stairs of Hall and also direct access from car park. 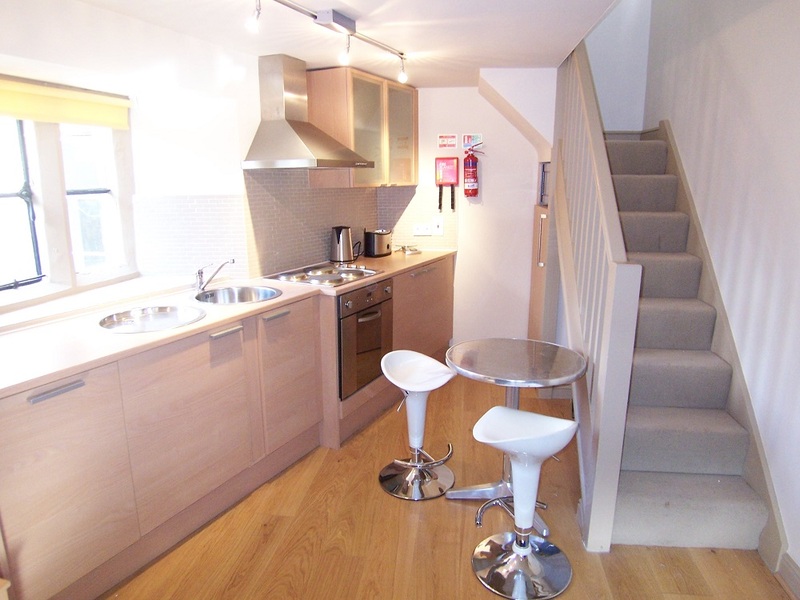 Duplex apartment on two levels. Living area with feature fireplace and open plan kitchen with electric hob / oven, fridge, microwave, washer / dryer, and a two bowl sink. Crockery, cutlery, glassware and cooking implements all provided. Bedroom is open to the stairs on upper floor with cream leather double bed and set within oak roof trusses. 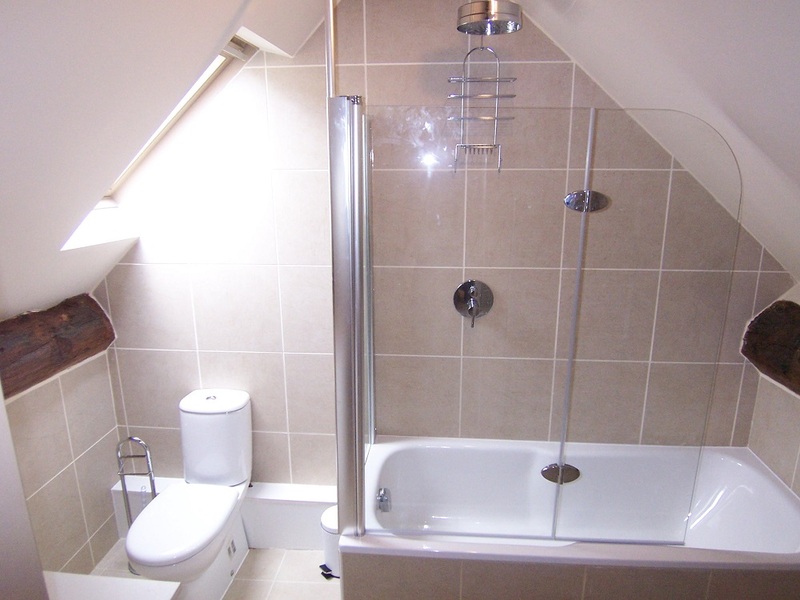 Spacious en-suite bathroom with bath / shower over, W.C. and vanity unit. Wall mounted plasma TV and CD player with iPod dock and radio.